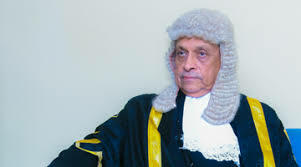 Speaker Karu Jayasuriya yesterday, said in a media statement, that Parliament would meet today at 10 am as per the gazette notification issued by President Maithripala Sirisena on Nov, 04 convening the new session of parliament. All MPs have been informed by the Speaker to attend today’s session.Meanwhile, parliament sources said that the Speaker had summoned a party leaders’ meeting at 8.30 am in his office at the parliamentary complex. 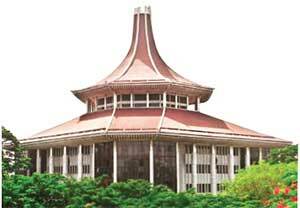 The Supreme Court yesterday issued an interim order suspending, till Dec. 07, President Maithripala Sirisena’s gazette notification dissolving Parliament and calling a general electioni and granted leave to proceed with all the fundamental rights violation petitions filed against the recent dissolution of Parliament. 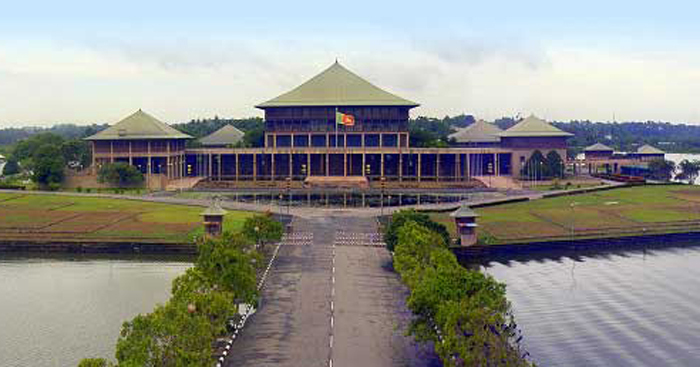 At the outset Attorney General, Jayantha Jayasuriya President’s Counsel told the Supreme Court that Article 33/2/C of the Constitution empowered the President to exercise his executive powers, to prorogue, dissolve or summon Parliament and Article 70/1, explained the procedure he was bound to follow, in dissolving Parliament and fixing the dates for the nomination and the election. A number of individuals including PM Mahinda Rajapaksa obtained membership of the Sri Lanka Podujana Peramuna (SLPP) earlier today. The event took place at the Wijerama residence of Mahinda Rajapaksa. Chairman of the SLPP Prof. G.L. Peiris was also present at the occasion. 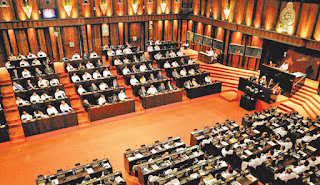 The other individuals who obtained membership were Mahindanda Aluthgamage, Rohitha Abeygunawardene, Anura Priyadarshana Yapa, Jhonston Fernando and Namal Rajapaksa. 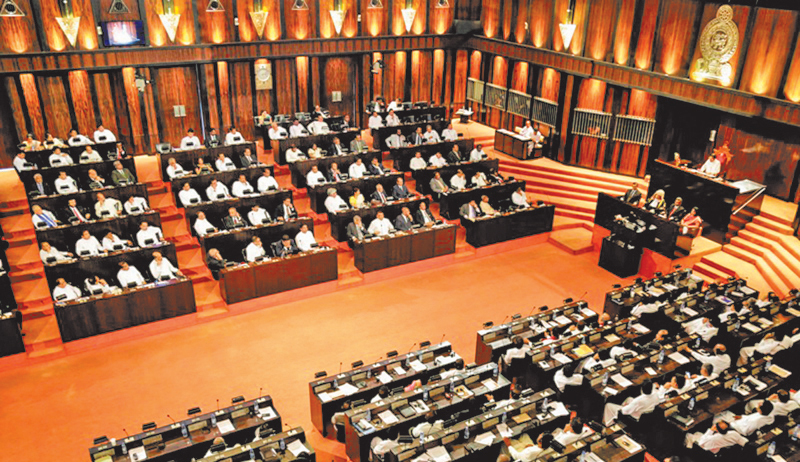 The sudden dissolution of the Sri Lankan Parliament means that over 70 of its former members are not entitled to the pension scheme provided members who have served the Legislature for a certain period. This is due to the parliamentary pension law stating that only a person who has served as a Member of the Legislature for a minimum period of five years in the aggregate shall be entitled to monthly payment of a pension. Ousted Prime Minister Ranil Wickremesinghe's party, the United National Party (UNP), said on Saturday it would file a case in the Supreme Court against the early dissolution of Parliament by President Maithripala Sirisena. UNP Parliamentarian Mangala Samaraweera told journalists that the party would early next week file a challenge in the Supreme Court, calling the President's decision to dissolve Parliament "illegal", Xinhua news agency reported. 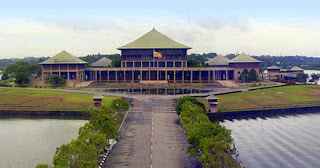 President Maithripala Sirisena yesterday night dissolved Eighth Parliament paving the way for a snap general election under the powers vested in him by the Constitution. Kofi Annan, a former secretary-general of the United Nations and a Nobel Peace Prize laureate, has died aged 80. 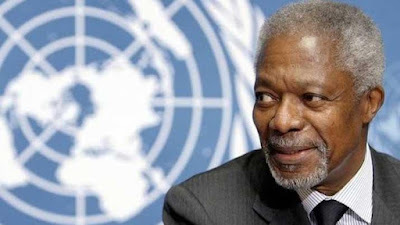 The Ghanaian diplomat passed away at a hospital in the Swiss capital, Bern, on Saturday after a "short illness", his foundation said in a statement. Mirihana Special Crimes Operations Unit said yesterday that a film director who had allegedly cheated a sum of Rs. 1 million from the actress Angeline Roshana Ondachchi on the pretext that a luxury vehicle would be imported for her. A complaint had been made to Mirihana Special Crimes Operations Unit on October 28, 2017, by this actress against this suspect, no justice had been meted out and later she had complained about it to Western Province – South DIG Wasantha Wickremesinghe.